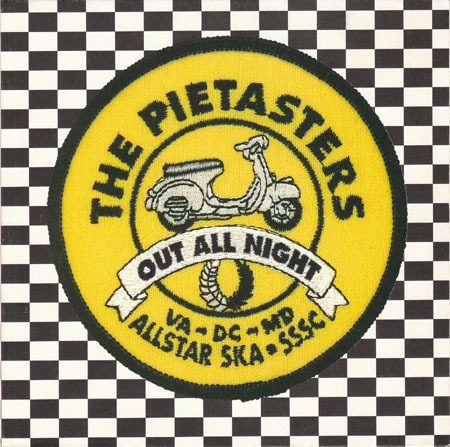 Out All Night was the Pietasters' most commercially successful moment. This song received a decent amount of radio airplay in 1998. 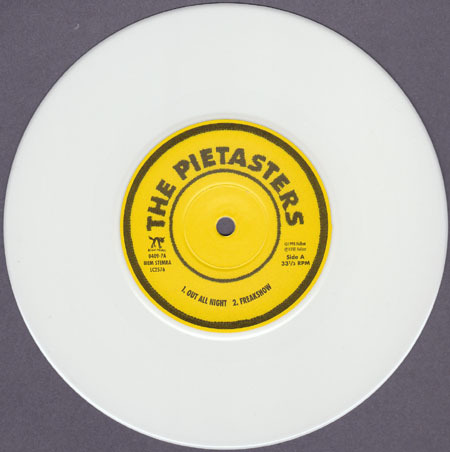 The single was a European release on a (mostly) uniquely-colored slab o' wax (it is on the same cloudy white vinyl as Hepcat's No Worries EP). It used to be very easy to find (and remained that way for several years), but has become more scarce as time has gone on. It is still attainable if you put your mind to it, but is becoming slightly more expensive.